Cook Orthodontics is the only orthodontic office in Yuma to offer the Cerec Scanner! 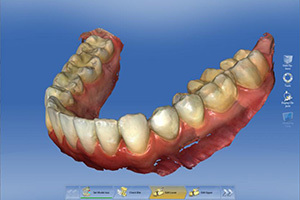 This allows us to digitally scan your teeth. No need for the old impressions that make you gag! 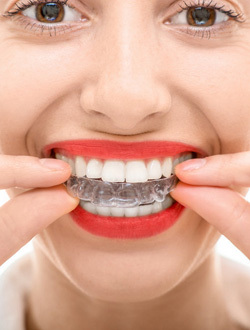 We will scan your teeth and produce a series of clear aligners that progressively get your teeth straighter and straighter. It’s a pretty sweet setup. In fact, we can show you before you even start what your teeth will look like once we are complete! 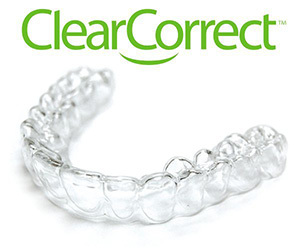 Check out ClearCorrect to find out more. E-mail Dr. Cook at yumabraces@gmail.com and he will respond personally to any questions within 24 hours. OR give us a call or a text @ (928) 782-7863 and we will get those teeth straight in no time!